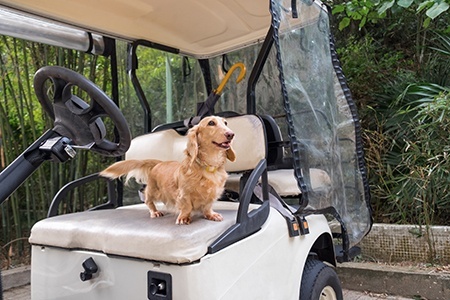 To start off, the main difference between a car battery and a golf cart battery is that the golf cart battery does not charge as you drive it. This is very convenient for car batteries because you can charge up the battery by merely driving to and from the grocery store. 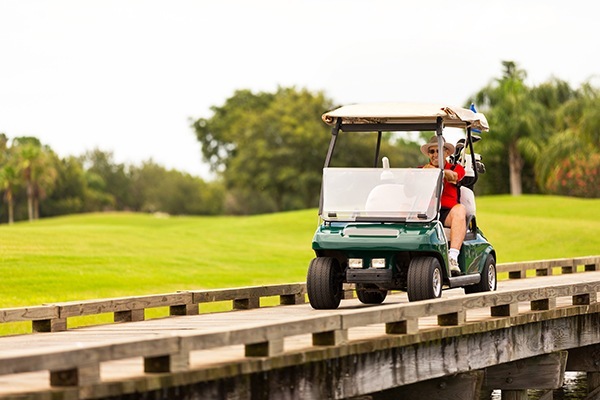 With a golf cart battery, you need to make sure you have the proper amount of charge, or you could end up stranded. A classic or antique, car is something a person of all ages can enjoy. It doesn’t matter if you had one when you were a teenager, or if you’re a teenager now seeing them for the first time - they always bring the oos and the ahhs. They don’t make them like they used to, but they do still make batteries fitted explicitly for these vintage motors. What exactly is different about classic car batteries? 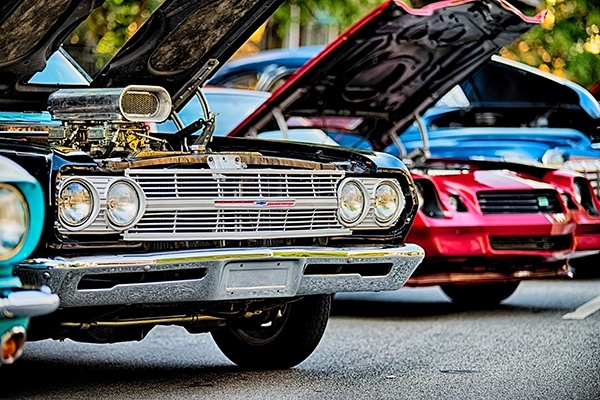 What should you look for when choosing the right battery for your classic car? Explore the options and find the best solution to keep your vintage car cruising. First things first, it’s best to determine just how much road time the classic car is going to get. 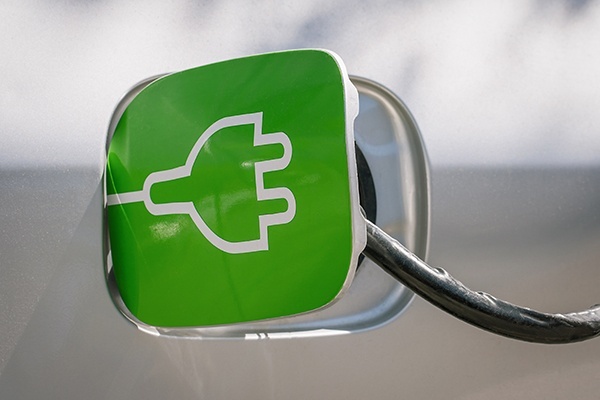 A Sunday driver is better than storing it in the garage for months on end since car batteries only have a lifespan of a year to 48 months (and that’s pushing it). If the classic car has been in storage for some time and on initial start-up, it doesn’t want to turn over, 99.9% chance it’s going to be the battery. At this point, it’s essential to select a battery with a very high/highest reserve capacity or one with a very high/highest amp hour rating. Unfortunately, when things break or stop working, we tend to throw them away usually. Especially when it comes to batteries. Now we’re not talking household AA or AAA batteries; this is more for those big battery packs that come with the drill on the shelf in your garage. When it comes time to use that drill, and the battery doesn’t work, don’t toss it and buy a new one! 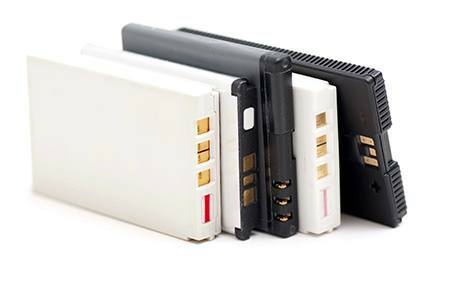 Let us bring new life into your dusty old battery and save you the hassle (and cost) of running out to a hardware store for a brand new one. 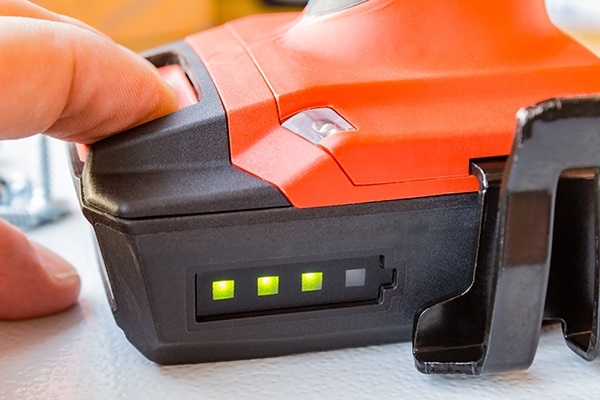 Having your old battery pack for a drill rebuilt will not only save you that pain of driving out to the store and searching for the right, new, and overpriced battery - it will run even longer plus have more drill power! The battery cells are rejuvenated, bringing all new cells into the battery to keep your drill working better and longer than ever before. There’s no risk of any memory effect in the battery with this procedure. What is a memory effect exactly? In shortest terms, it’s what effects the charge of the battery. If your drill experiences this phenomenon, it means your drill will never get to a full charge - that is unless you take steps to have your battery brought back to life! How long should a battery last in electronics? It’s quite a challenge when you see companies everywhere advertising rated capacity. What they are claiming is that disposable batteries have a greater capacity than rechargeable batteries. 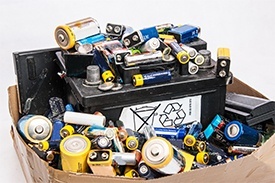 The actual available capacity of a battery is more important in actual usage but is also difficult to determine, because it depends on what you are using the batteries in. 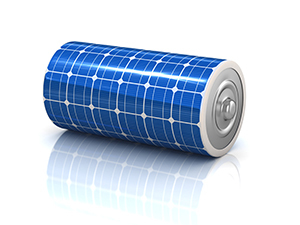 What's in store for batteries of the future? Smartphone battery technology seemingly hasn't advanced in decades, but we've finally reached the verge of a power revolution! 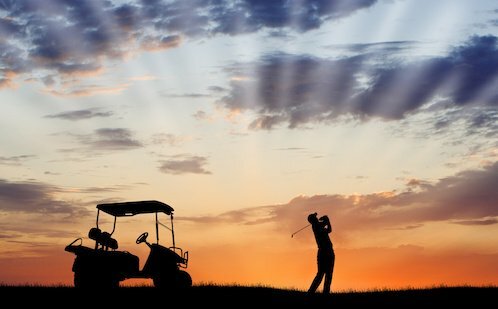 So put down the tools and give Battery Power a call and we can get your golf cart fixed up and in working order once again! Geekbench developer John Poole has mapped out performance for the iPhone 6S and iPhone 7 over time and has concluded that Apple’s iOS 10.2.1 and 11.2.0 updates introduce this throttling for different devices. iOS 10.2.1 is particularly relevant, as this update was designed to reduce random shutdown issues for the iPhone 6 and iPhone 6S. Apple’s fix appears to be throttling the CPU to prevent the phone from randomly shutting down. 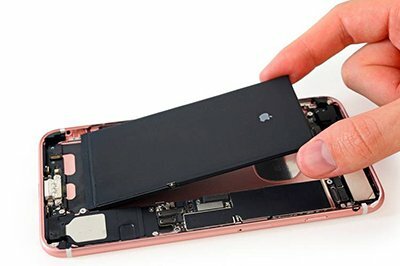 Geekbench reports that iOS 11.2.0 introduces similar throttling for iPhone 7 units with older batteries. Your car battery is the heart of your car. 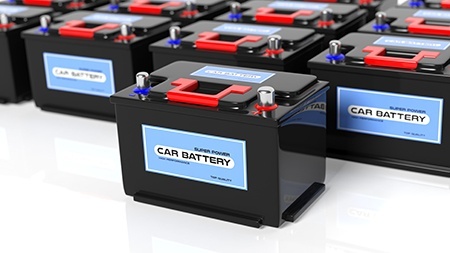 Your battery provides the electricity needed to power door locks, windows, headlights, interior lights and the rest of your car’s accessories. The moment your battery dies, your car is dead. Tesla CEO, Elon Musk says the battery (currently being developed in South Australia) will be "three times stronger than anything else on earth" and will look like something "unearthed from the future." "The world will look at it as an example... [of] a large-scale battery application for the grid that will take a significant amount of load,"
What are batteries? What is their purpose? 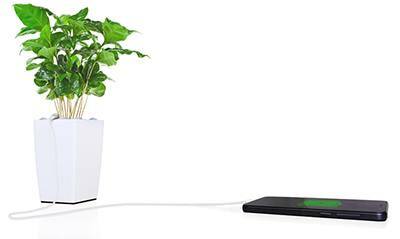 According to Northwestern University, “A battery can change chemical energy to electricity by putting certain chemicals in contact with each other in a specific way". 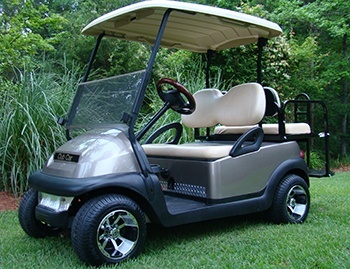 Batteries utilize the electricity converted to power items such as lights, television remotes, and even cars. 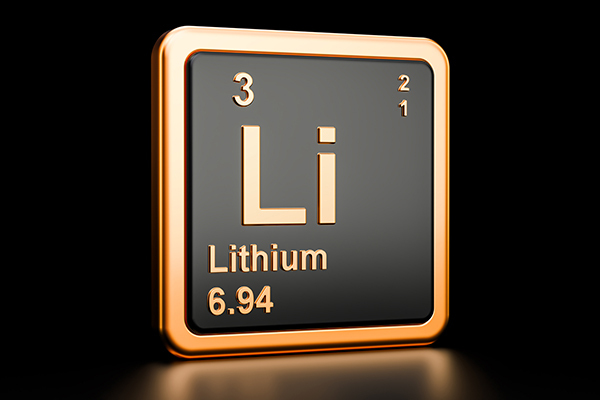 There are three main components of a battery, which consist of the anode, known as its negative side, the cathode, known as its positive side, and electrolytes. These segments of the battery keep the flow of electricity through the chemical means of its conversion, with the help of electrons. Here at Battery Power, if you are not able to come to us, we’ll come to you with our mobile service for at-home troubleshooting and installations. 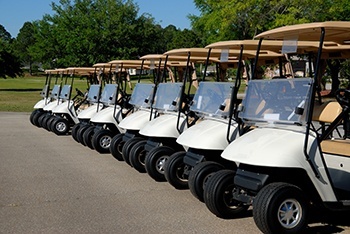 The at-home services are as complete as if you were at our facility and you are serviced by the same talented staff members and we can help with any make or model of golf cart you have (unless it’s the one pictured to the right). 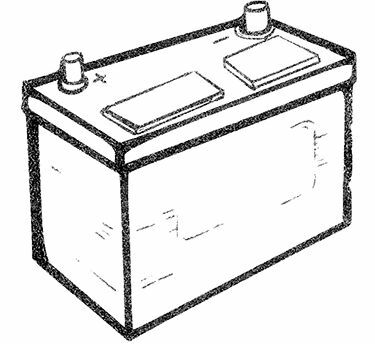 Deep Cycle sealed Batteries are also known as SLA batteries which first came out in the early 1980’s. 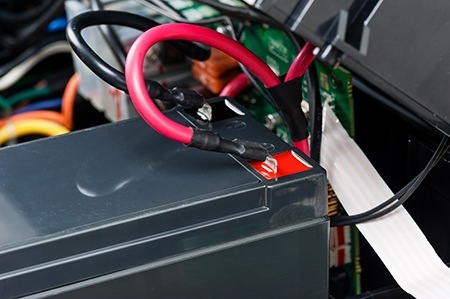 Sealed lead acid batteries are utilized for wide variety of applications including vehicular electronics, UPS and computer systems, wheelchairs, scooters, industrial and medical equipment and more. 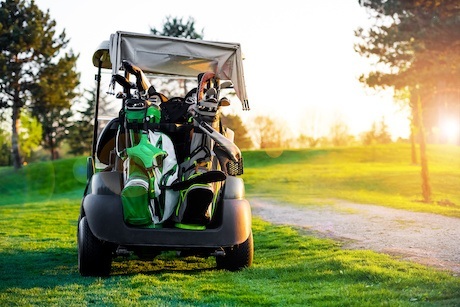 All SLA batteries have three common traits: internal pressure regulation through valve construction, immobilized electrolytes and oxygen recombination. 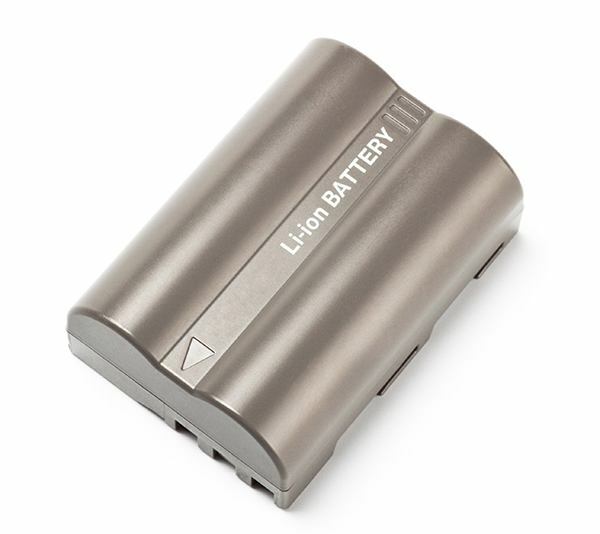 AGM Batteries are the most common type of SLA batteries in the market. In an AGM battery, the electrolyte is immobilized in a porous and absorbent microfiber glass mat. This mat is wrapped around the plates in the battery and facilitates the chemical reaction that creates the energy in the battery. 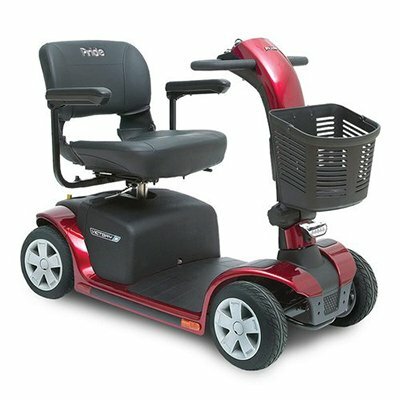 AGM batteries can be designed to offer unique discharge characteristics to meet deep discharge, fast discharge or slow discharge needs.